Specializing in sales, engraving, sizing, cleaning and repairs, Fourth Street Jewelers has been the go-to jeweler in Glencoe, AL for over 60 years. Our team offers top-level service for fittings, fixes and fast cash for your gold and silver. We are your local jewelry experts! With an established 60-year history in Rainbow City, AL, Fourth Street Jewelers is the leading jeweler throughout the region. Our track record of success is built on great selection, unbeatable service and impeccable results. Our specialties include sales, wedding sets, engraving, sizing, diamond setting, cleaning, coins, watch repairs and appraising. We work on pieces for men, women and children. The expert technicians behind our counters can also repair antique and grandfather clocks. Our extensive knowledge of all types of pieces makes us the premier jewelry store in Gadsden, AL. As a wholesale dealer, we will also buy your used gold and silver jewelry. Fourth Street Jewelers is a certified diamond appraiser and certified watch repairmen. Our professional affiliations include the Better Business Bureau, Diamond Inspection Association and Jewelers Board of Trade. 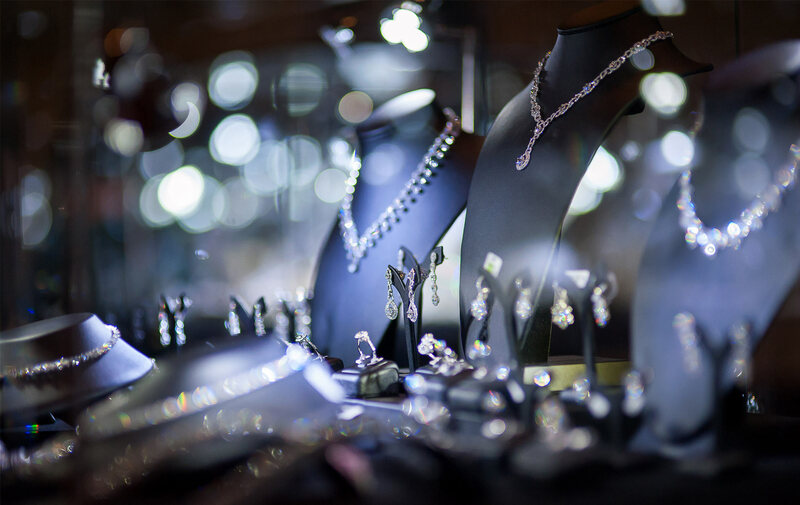 As an industry leader among Jewelry Stores in Gadsden, AL, we uphold the highest standards for products and services. Our mission is 100% customer satisfaction. For your convenience, we’re also available for after-hours appointments. When you need repairs, fittings, sales and more, give us a call. Our team is ready to help you select the perfect piece or make your old one look like new again. Our business is locally-owned and -operated, established in 1957. We are members of the Better Business Bureau (BBB), Diamond Inspection Association (DIA) and Jewelers Board of Trade. We do all work in-house, completed by certified repair professionals. We buy used gold and silver. We offer sales, repairs, and fittings to meet all your jewelry, clock, coin and precious metal needs. Contact your local jewelry experts at Fourth Street Jewelers to receive certified expertise for your next purchase, repair or engraving.